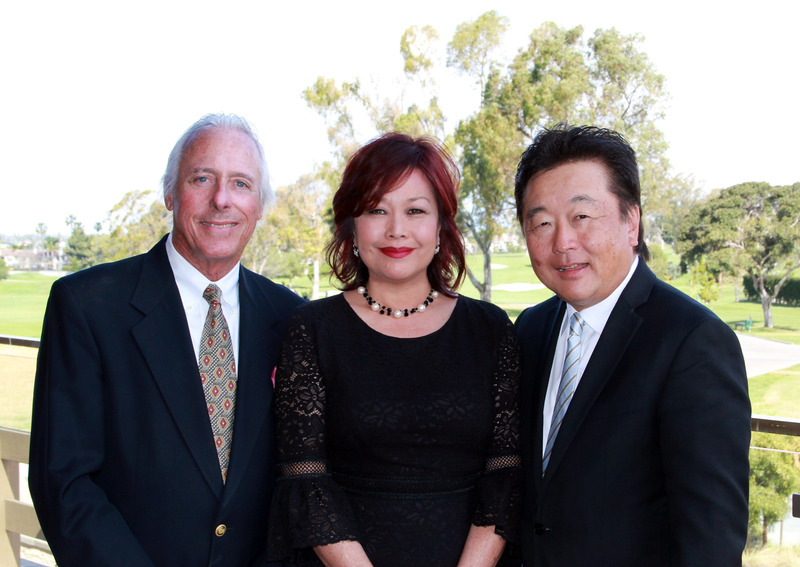 We at the Dee Shiohama Group would like to welcome you to the premier resource for any real estate information or services you may be pursuing in the Southern California area. 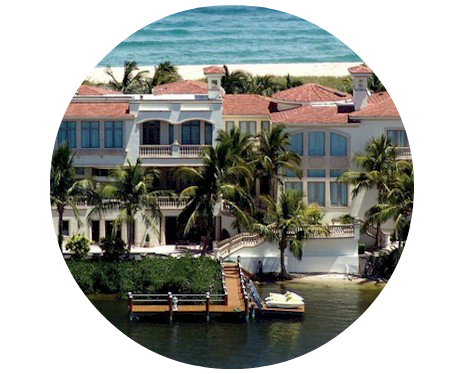 Our group is a well-assembled team of experienced agents and industry professionals with decades of combined experience in all areas of the market. With this level of experience come deep connections to the surrounding community and its many assets. Each member of our team works with each other and their expansive networks in order to accomplish your goals in real estate, whatever they may be. 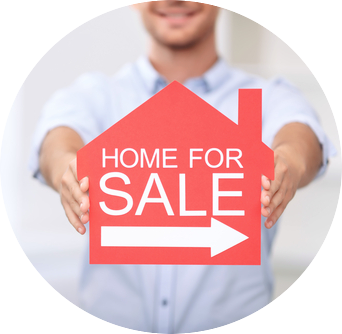 Our group is dedicated to making the exhausting task of purchasing, selling and leasing a home easier and more convenient for you. 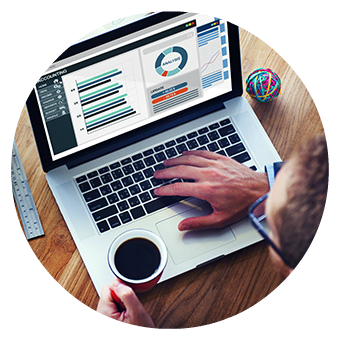 Our focus is on identifying your needs and how best to efficiently fulfill them. We understand that this complex housing market is often difficult to navigate, but we believe that having the right team and agents beside you can make all the difference. We are backed by Berkshire Hathaway Home Services of California, which means our network of over 40,000 agents from 1,200 offices covering 47 states are collaborating and communicating throughout our organization to help you find or sell your home as quickly as possible. In today's competitive market the buyer of your home may not be your neighbor from down the street but a buyer from a different state or country. Please feel free to use our website as a resource along your journey. We offer many different tools that are easy to use, from our Mortgage Rates Calculator and Dream Home Finder to our Map Search and our School Information features. We aim to make this search as effortless and straightforward as possible. We look forward to helping you in whatever way we can!